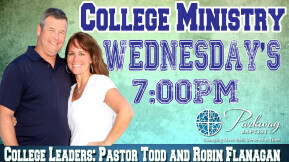 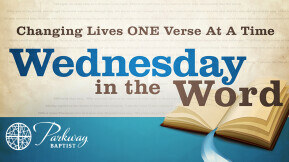 Join our College and Career Ministry for a great evening of teaching each Wednesday. 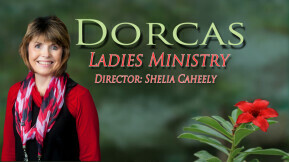 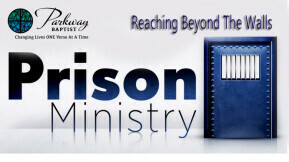 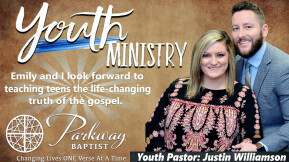 You will be encouraged and enriched by this unique ministry. 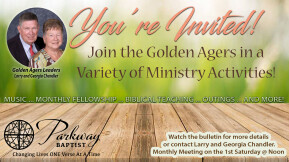 Join the Golden Agers Ministry for a great time fun, food, and fellowship!